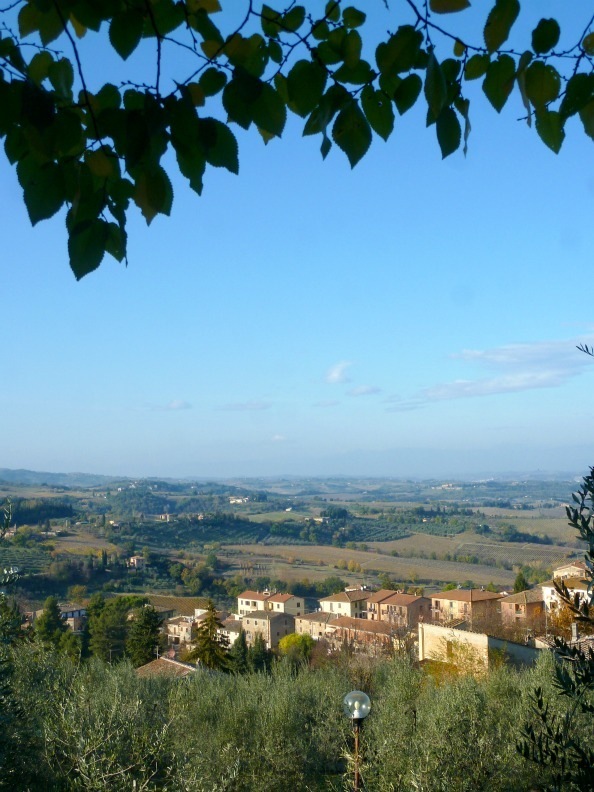 Our Week in Italy: Tuscany — Sweetchic Events, Inc.
On our last day in Florence, we joined a Best of Tuscany day tour... we couldn't leave Florence without visiting Tuscany! The Piazza del Campo where they have the Palio horse race... it sounds like quite a spectacle, I'd love to attend one day! House-made almond biscotti, nom nom nom! 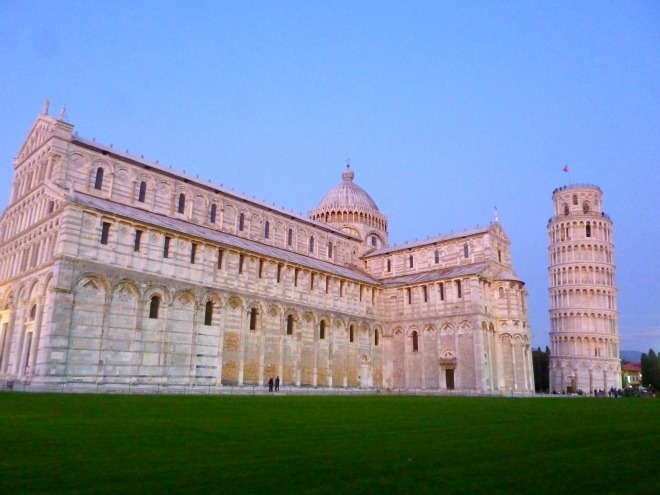 A quick stop at the Leaning Tower of Pisa at sunset!! Tiramisu in Italy was consistently delicious everywhere we went... unlike here in the states, every restaurant makes their tiramisu differently, and is often disappointing. NOT the case in Italy!! I wanted to lick the bowl..
And that was our trip to Italy in a nutshell!! I can't wait to go back... Ciao!